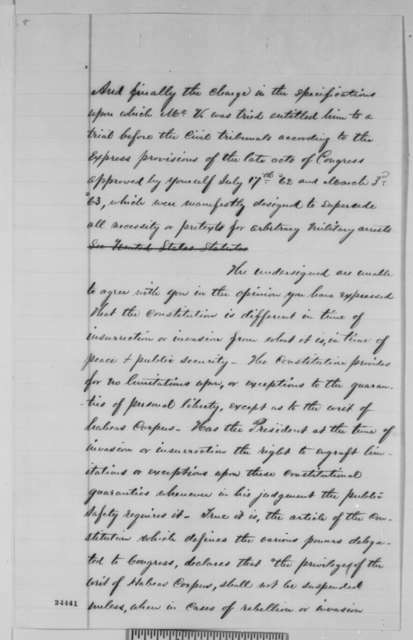 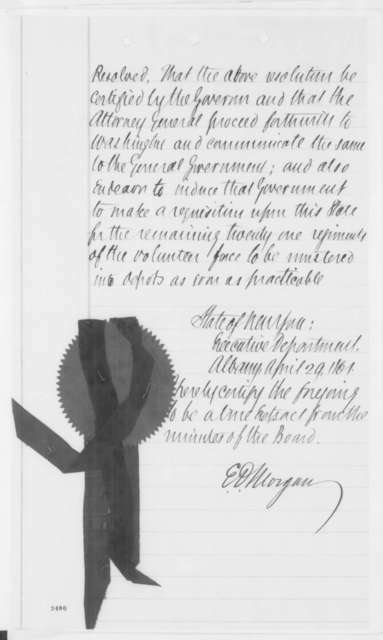 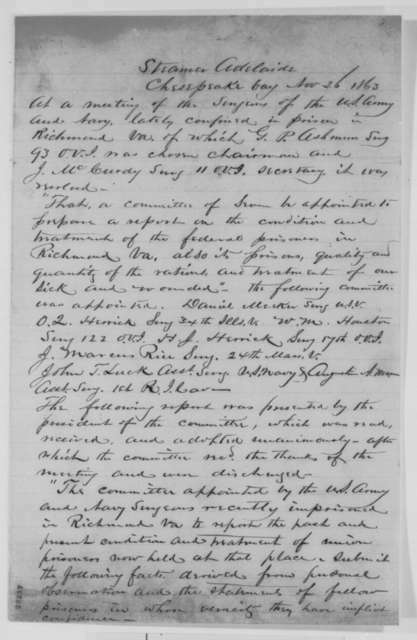 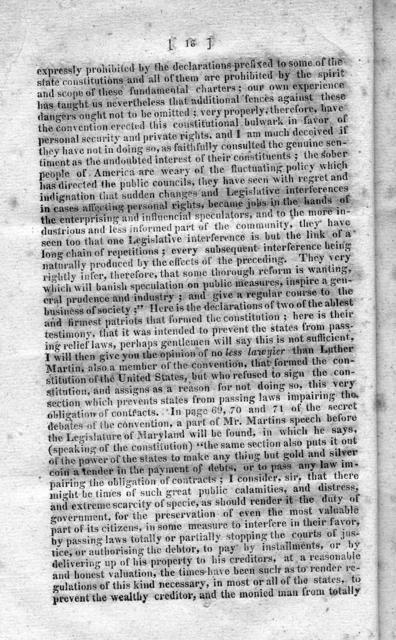 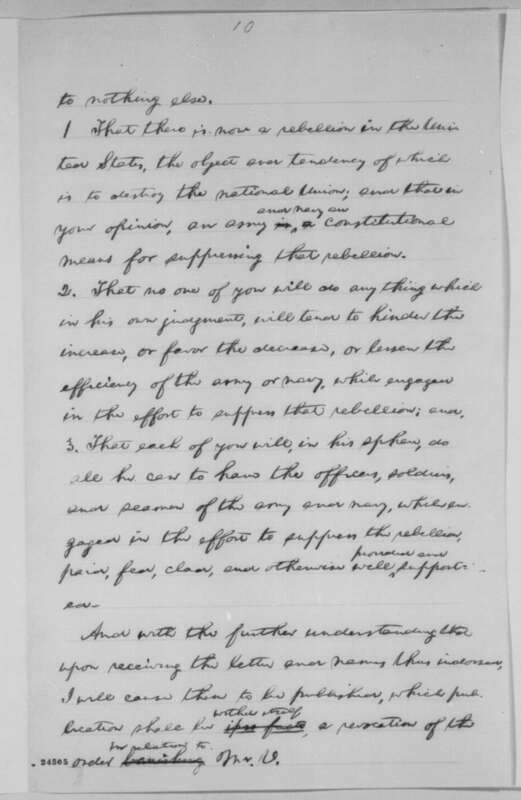 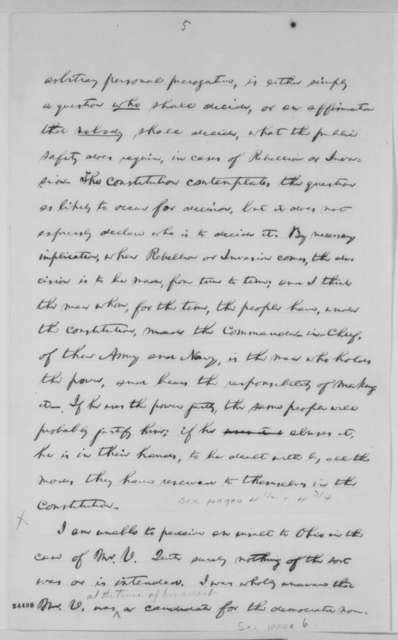 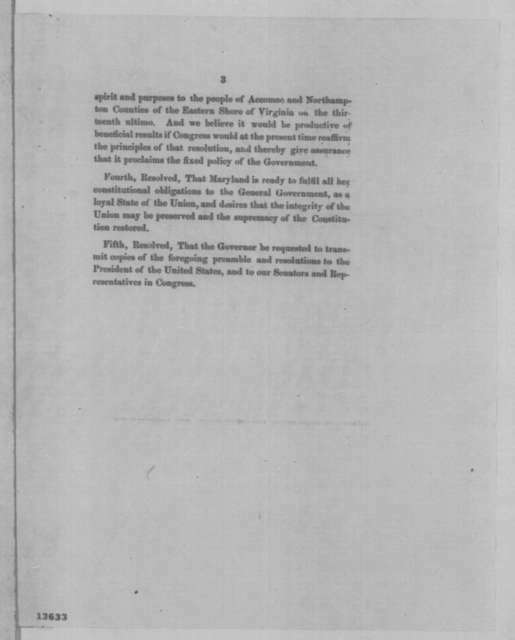 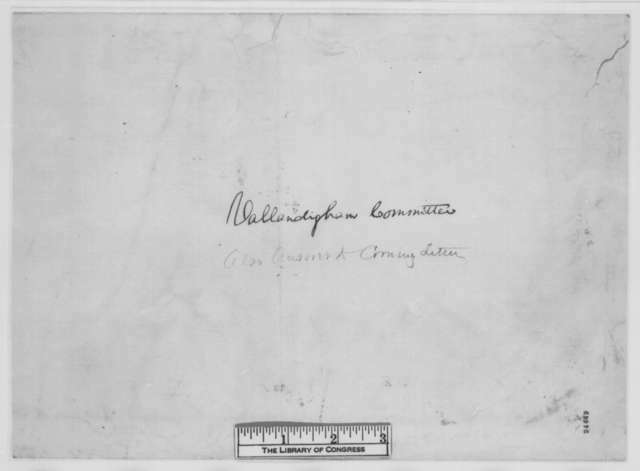 An expose to the relief system : by a protest and resolutions / offered by Robert Wickliffe ; but refused to be printed by a vote of the House of Representatives ; to which is added the yeas and nays on the motion to print said protest. 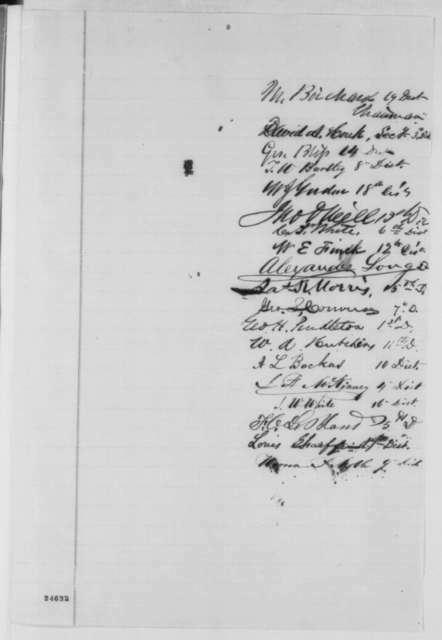 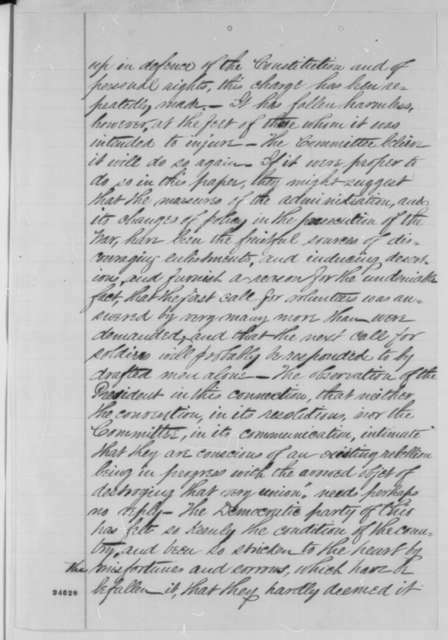 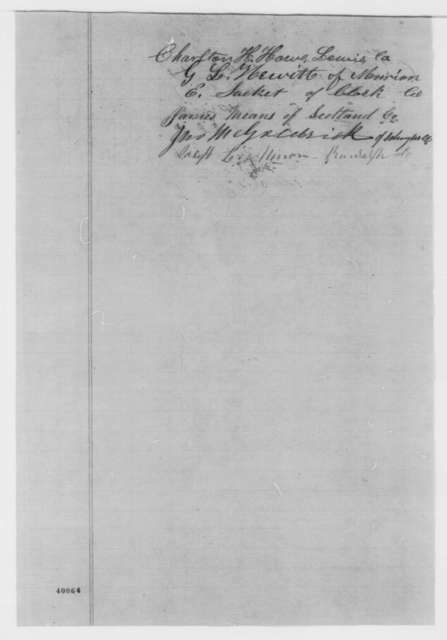 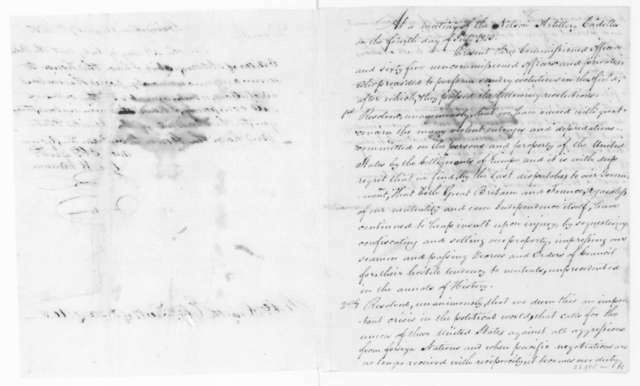 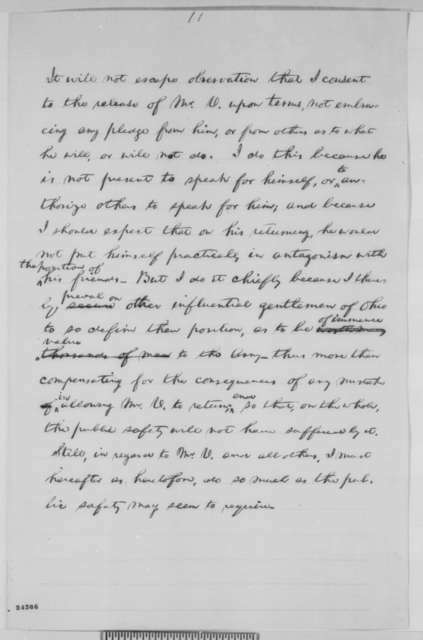 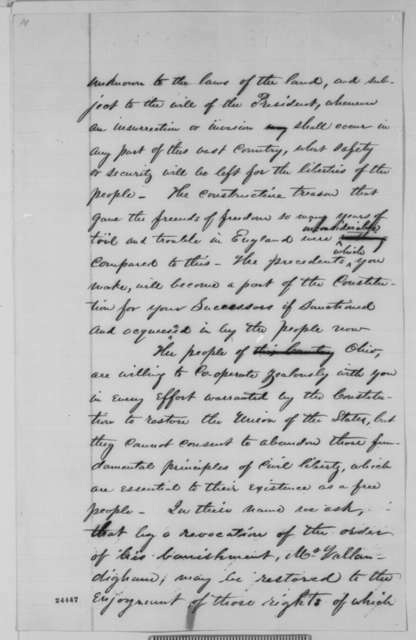 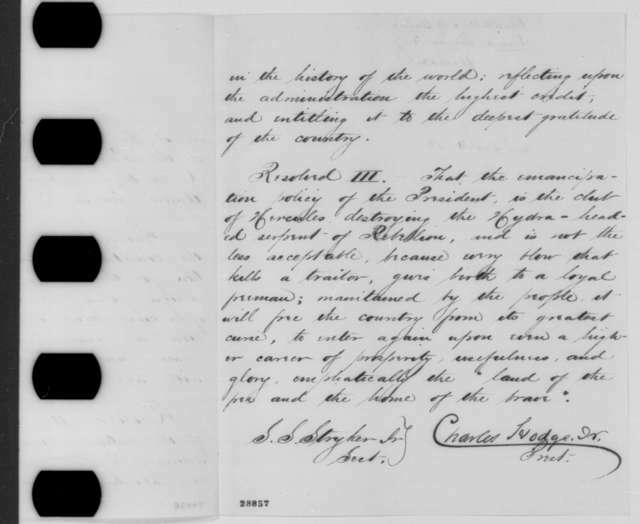 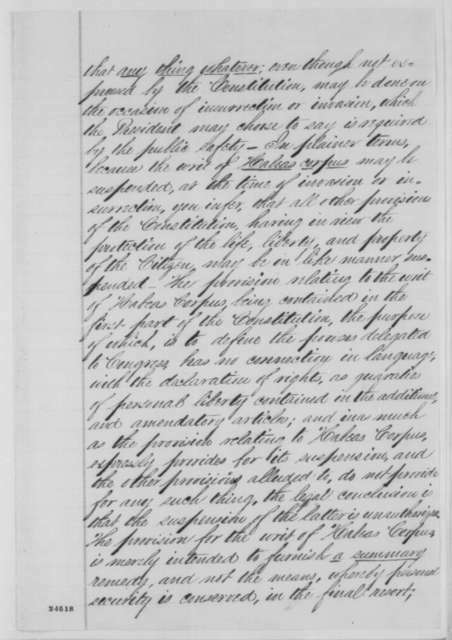 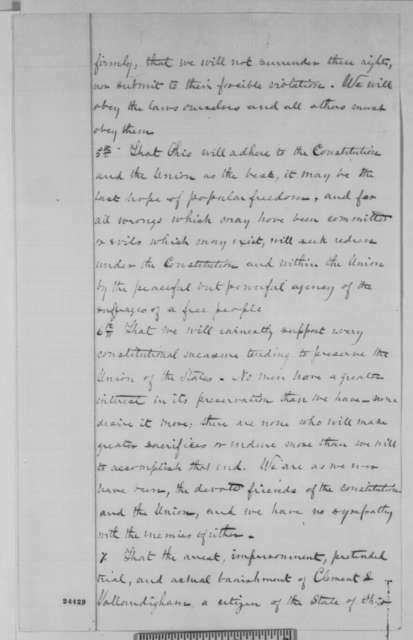 George W. Varnum to Robert Smith, August 7, 1810. 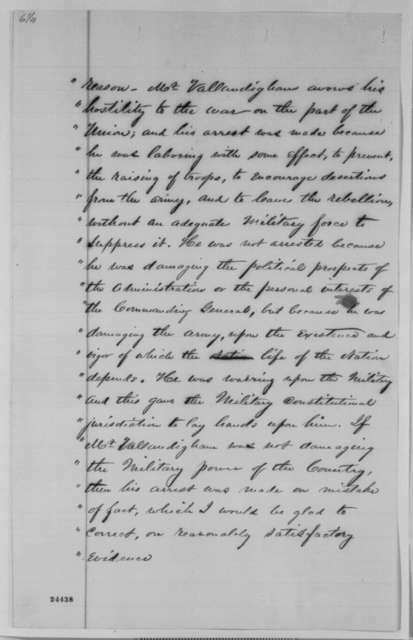 Includes resolutions of Nelson Artillery Cadets.